Can you think of a cookie with a cuter name? 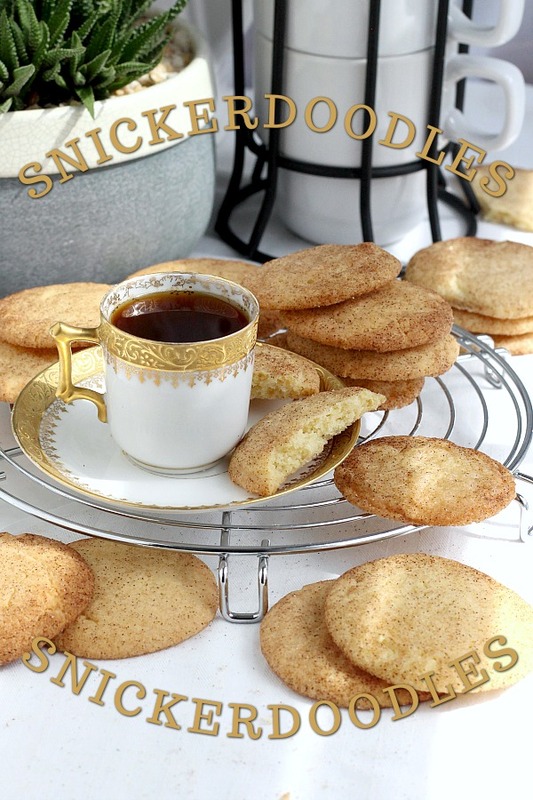 Just saying the word snickerdoodles puts me in a good mood. 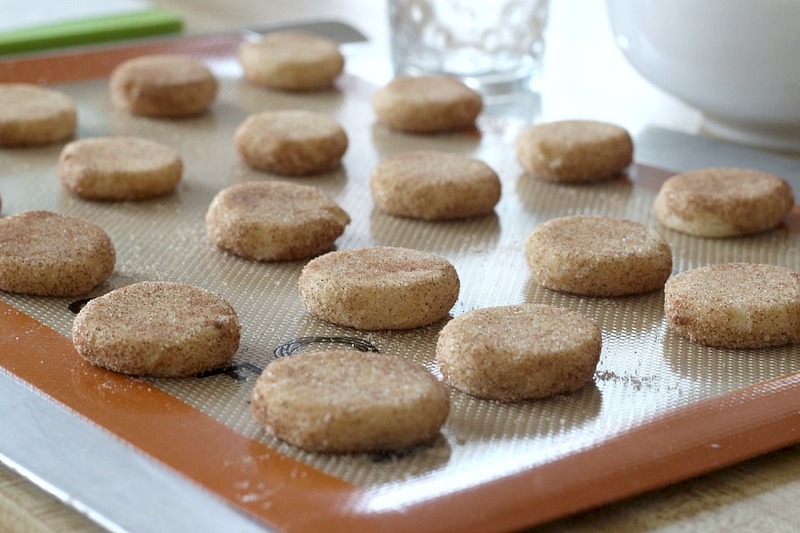 Classic Snickerdoodles are easy to make. Buttery cookies that are rolled in cinnamon sugar and baked until edges are crisp and centers are soft. 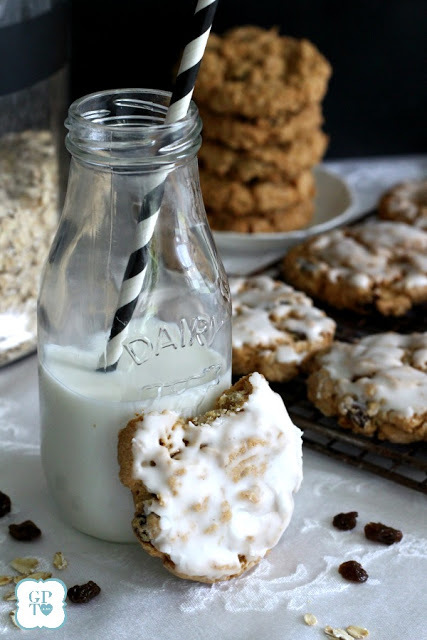 Delicious served with coffee or as an after school treat for kids with glasses of cold milk. 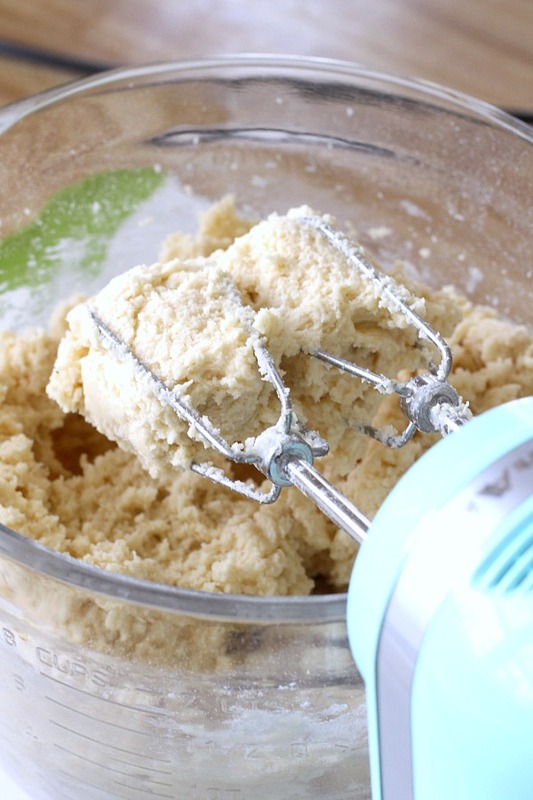 Whisk dry ingredients together making sure they are well mixed before adding to the creamed butter mixture. 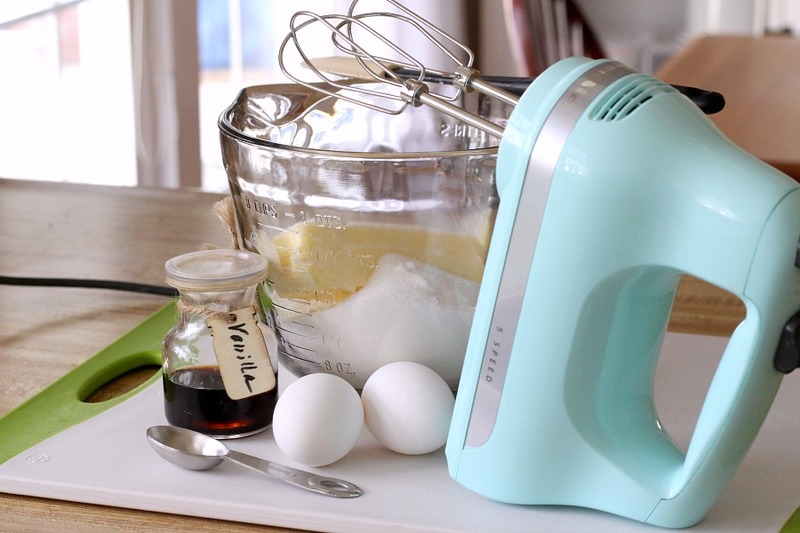 With mixer, cream the butter and sugar until light and fluffy. 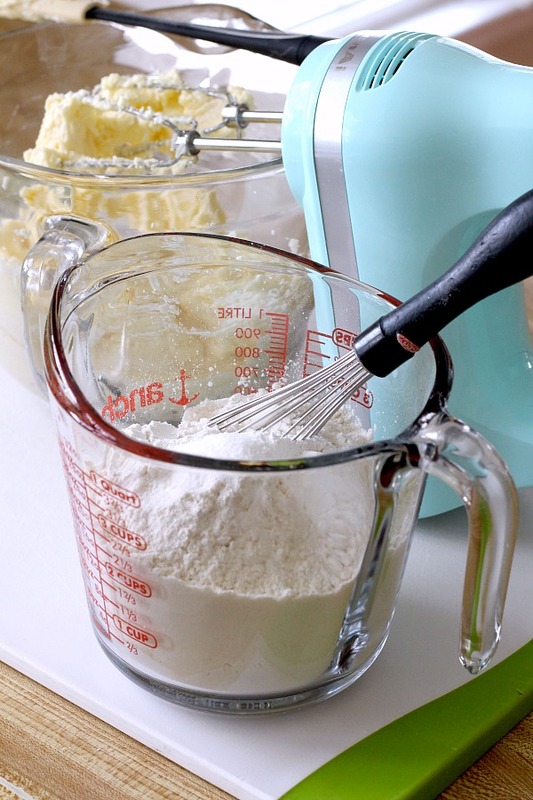 Add the flour mixture to the creamed butter and sugar; blend until incorporated. Measure tablespoon size dough and roll into balls. Add the cookie dough balls to the cinnamon sugar and swirl the bowl until the round balls are completely covered. Place sugar coated balls onto baking sheet covered with parchment paper or silicone mat. Flatten slightly with the bottom of a glass. Bake until edges just begin to brown. 2. 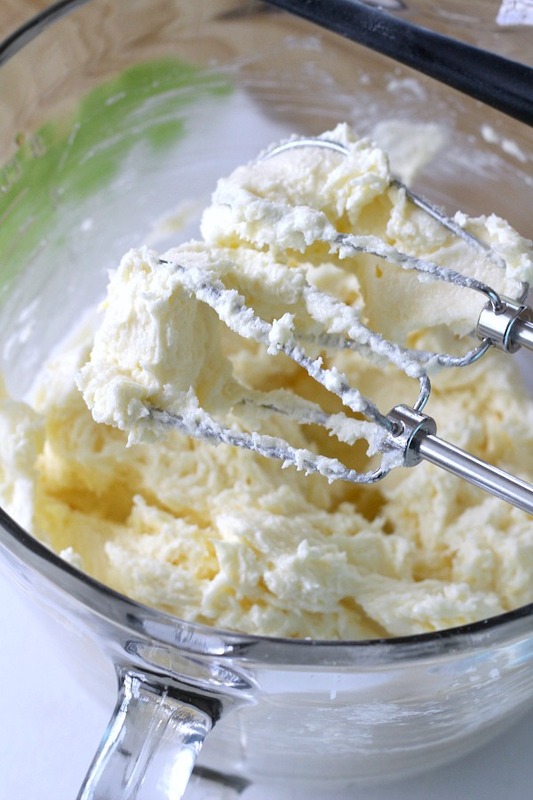 In a mixing bowl, cream the butter and sugar together. Add eggs and vanilla. 3. In a separate bowl, combine flour, baking soda, cream of tartar, and salt. Add to the creamed mixture and blend well. 4. 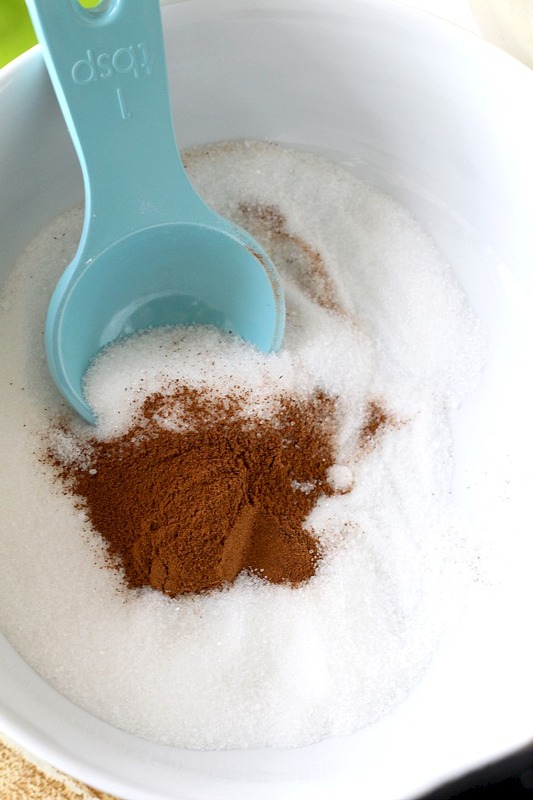 In a small bowl, stir together the 4 tablespoons of sugar, and the cinnamon. 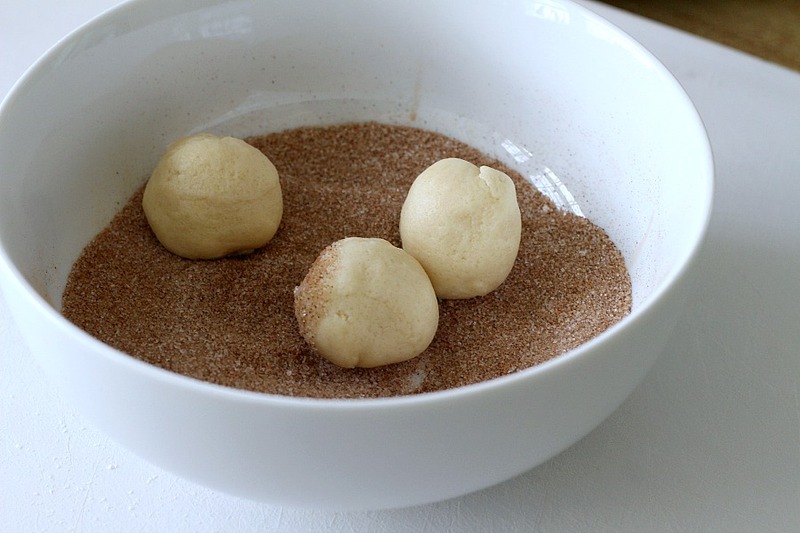 Roll dough into walnut sized balls, then roll in the cinnamon sugar. Place cookies on lightly greased cookie sheet, two inches apart. Flatten slightly with bottom of glass. 5. Bake for 11-12 minutes. Edges should be slightly brown. Cool on wire rack. 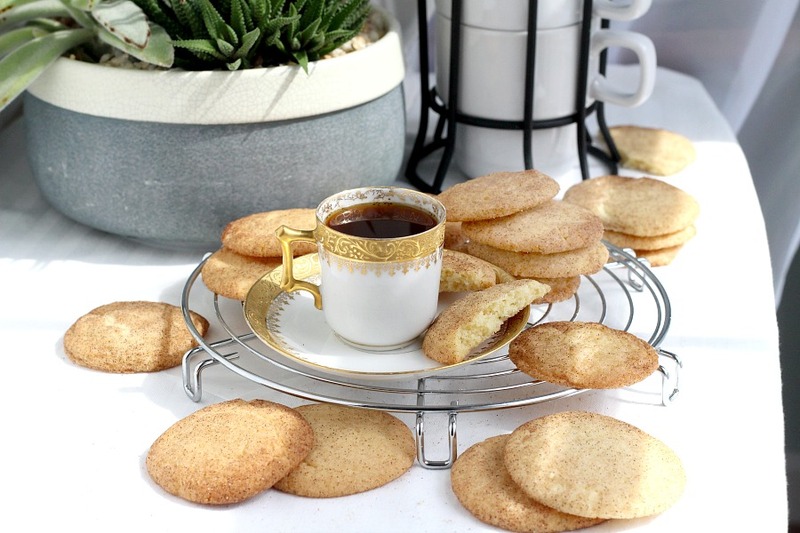 *When I gathered the ingredients to make a batch of snickerdoodles I couldn’t believe my container of cream of tartar was almost empty! I didn’t feel like running to the store so I did a search for a substitute. I found several that are similar and tried one. I am happy to say the substitute worked perfectly. I love snickerdoodles. It’s been a couple years since I’ve made them. Now I want some.